Ministering among the people of Nigeria’s northern states has been a focus of SIM since our founders first landed in the country in the 1890s. The 12 states where 50 million Muslims call home have long been an emphasis of SIM workers, with various levels of ministry success over the decades. A region prone to unrest, SIM has had many challenges to recruit and place personnel in the area over the years. 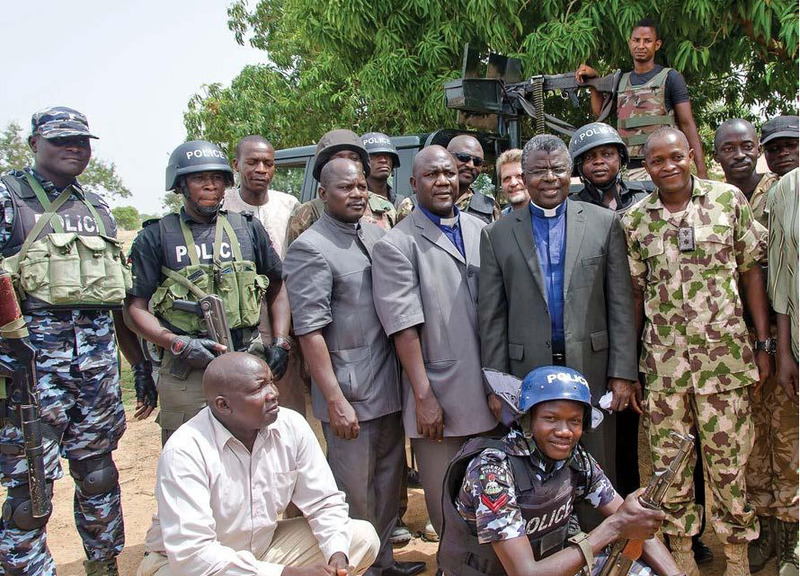 Most recently the threat of Boko Haram has dominated the region and made active ministries difficult. But the prayer of SIM Nigeria is for this trend to change. 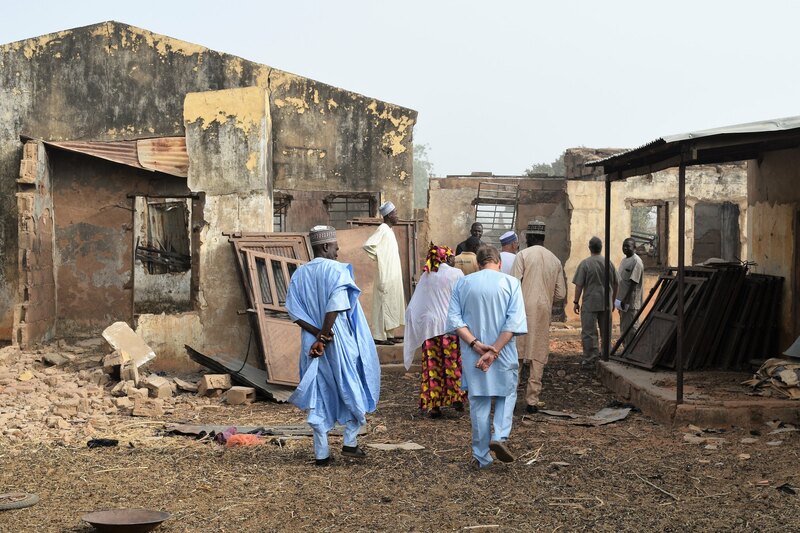 As unrest is decreasing, SIM leaders are renewing their efforts in close partnership with ECWA (Evangelical Church Winning All), to return to Nigeria’s north. Many Christians who have been displaced within Nigeria are also returning to their northern homes. Medical and education based ministries will be a major emphasis for blessing the northern communities. In the last century SIM has run 143 dispensaries and hospitals in Nigeria. Today there are few functioning clinics in the north, but SIM and ECWA plan to reopen their first new clinic in the north in 2018. This would act as a template for additional clinics in the region. “We’re eagerly anticipating one of the dispensaries revived in the northeast, to minister to Christians who cannot access medical help and to minister to Muslim neighbours,” says Nigeria Director Tom Jessurun. A key component of this medical ministry is a tremendous need for community health workers to train new health workers for ministry and service in northern states. Quality education options are limited in the north, particularly for marginalised Christians. SIM plans to assist ECWA to establish schools throughout the northern states, to provide quality education for Christians and Muslims alike. SIM Nigeria is currently looking for teacher trainers to help new teachers in northern schools. Some of the 2 million Christians who were displaced are now returning to their northern homes, and the challenges of the past years of unrest are evident. SIM and ECWA desire to help with these challenges in the north. This will be done through multiple ministries. They will focus on discipleship, trauma healing, medical work and training, educational training, leadership development for local church pastors and vocational development and training. Additional service opportunities are open for vital skills that will assist in the new ministry vision. This includes theological training, veterinary care, English teaching, computer training, Sports Friends ministry and youth ministry. Adamu* grew up a Muslim in the northeast Nigeria town of Potiskum. God revealed himself to Adamu, and he converted to Christianity. 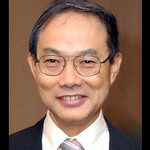 Thankfully, his father did not persecute him or force him to revert to Islam. He became a professional athletic coach and always hoped to use his love of sports to share his faith. Recently in the decline of Boko Haram’s influence, communities began returning to the northeast from their displacement. As the community was coming back together, Adamu noticed that Muslims were coming to the church premises to join friendly games of football and volleyball. The church was wondering how to use sports to share the gospel with these Muslim neighbours. They invited SIM’s Sports Friends ministry to conduct a training on how to use sports as a means of evangelism and discipleship. Adamu was extremely excited to be a part of this ministry. As SIM Nigeria was praying about engaging in ministry to the northeast we knew that sports ministry would be a powerful avenue of ministry. At the same time, Adamu was feeling led to full-time sports ministry. SIM Nigeria has since helped establish a Sports Friends discipleship center in a northern town that was formerly in the grip of Boko Haram, with Adamu as the full-time coordinator. 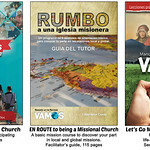 If you would like to support ministries like these, you can find out more here. 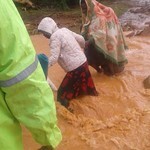 Cyclone Idai has brought devastation to parts of Mozambique, Zimbabwe and Malawi. 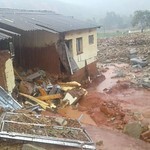 SIM’s Disaster Relief Fund is being mobilised to help survivors. 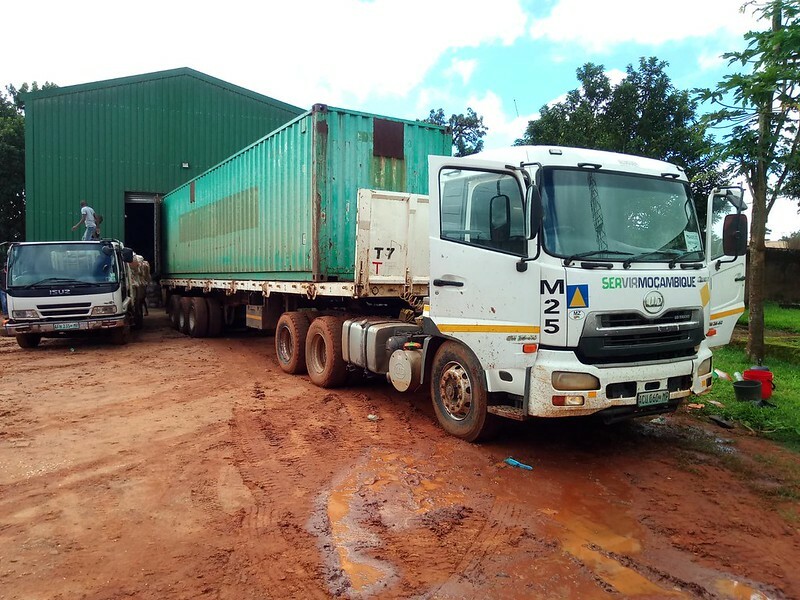 Relief supplies from SIM and its partners are on their way to help flood victims in southern Mozambique. They should arrive before the end of March. It is fitting that Andrew finished his missionary career in a similar fashion to how he began it, as a pioneer of new ministry ventures for SIM, empowering people to serve in those least-reached places of the world where people are living and dying without knowing Christ. Mobilisation is not just about sending missionaries, but also about encouraging all the people of God to participate in the mission of God.